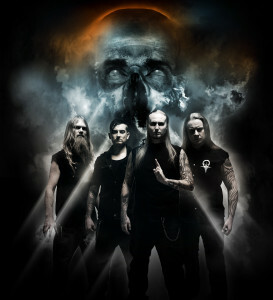 Whorion was formed in 2009 to make metal that crack bones, but at the same time having powerful symphonic elements. The vision was clear – to create a feeling, that the listener was sucked in dark matter of space, slowly waiting for the worlds end… Playing Symphonic Technical Death Metal, the Finnish have just released their début full-length album named “The Reign of the 7th Sector” which I’ll share some thoughts about it. As I have stated on previous reviews, I have always been a huge admirer of Death Metal, especially when I was discovering extreme metal bands. Attended all gigs I could, purchased many albums, but I don’t know why, about eight year ago, I lost a bit of the interest. 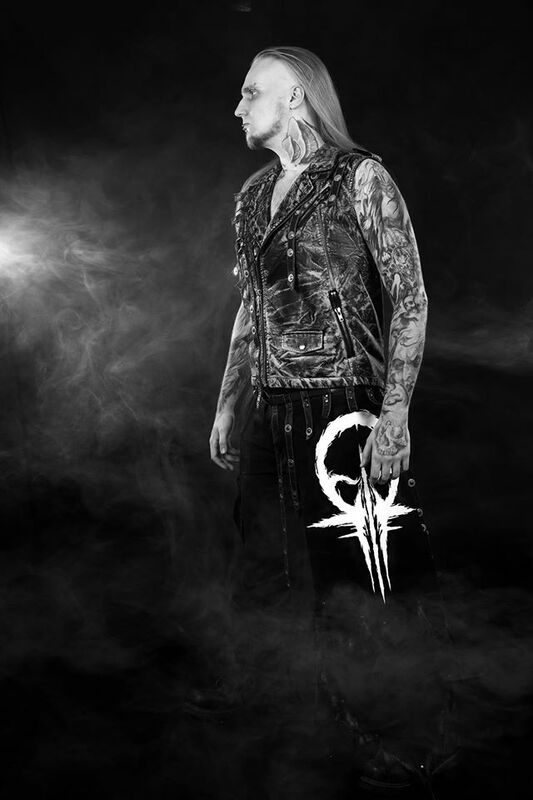 Not that I didn’t like it anymore, I simply wanted to explore new styles, still within the dark forms of metal music. But, with this website, I was sent many Death Metal promos to review and, my friends, I’ve re-discovered the style, as there are lots of bands releasing excellent material and, in my modest view, Whorion is among them. 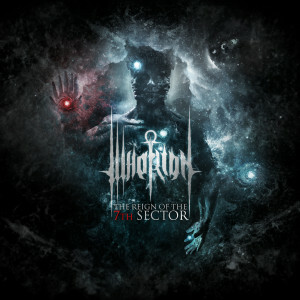 Their latest work, “The Reign of the 7th Sector”, is brutal, intense, in your face material, created with quality and inspiration. Their symphonic elements aggregated with the cataclysmic aspects of this band’s Death Metal result into a majestic, elegant, but still malevolent and threatening composition, filled with atmospheric parts that prepare the camp for an all-consuming musical attack. It is truly, as in a way summarized by the band, a soundtrack to be heard while the world ends. 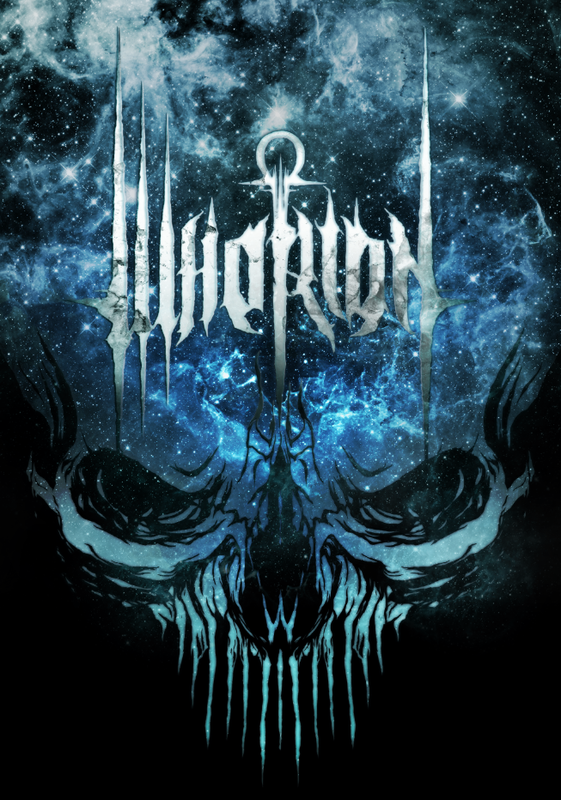 Modern Death Metal can be a way to describe Whorion’s music, but don’t get it wrong, modern as in contemporary, there’s nothing of those “modern” elements that most of Death Metal listeners dislike. The band is very technical, but never boring, as sometimes it might get when it comes with too technical bands. There’s a soul here, feeling in the music, it’s not simply let’s play as fast and as difficult as we can. One more time about the symphonic additions, they do turn the music utterly epic and impressive. The variety in “The Reign of the 7th Sector” should be observed as well; very rich, eerie and thrilling. 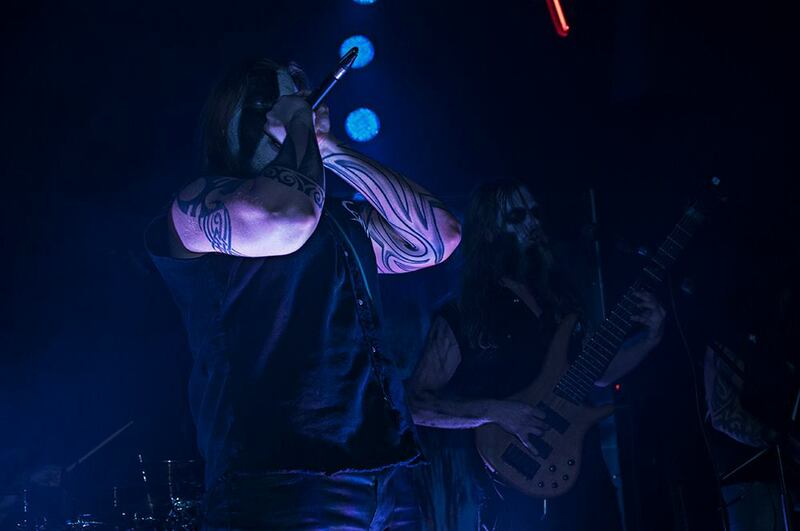 The deep guttural vocals as well as the whole instrumentals are to be praised for their imposing feel. When it comes to the production, all sounds amazing, very clean and well-recorded; indeed another plus, turning, as I always like to mention, the listening experience even more pleasurable. 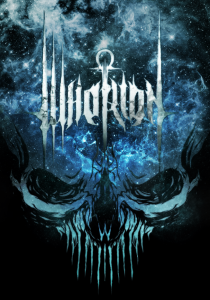 My dear readers, I invite you all to listen to Whorion and, please, if you like their creation, I urge you to support, to promote, this band any way that is possible for you. Promo kindly provided by Inverse Records.